"I now have much more confidence and energy!" From August 2016 to June 2017. I started at 164 pounds and ended up at 145 pounds. I had a reading of 13% body fat when I started, but this may be a conservative measure. I also did not do any form of cardio between the two pictures. My bench press has not decreased or increased. However, I started doing deadlifts for the first time on Bigger Leaner Stronger, and I was able to add quite a lot of weight over time! My squat and military press have also increased slightly, which is awesome seeing as that I was cutting for the entire duration of the program! Nothing! Mike’s information seemed legit and I was eager to get started on the program! What I really liked about Bigger Leaner Stronger is how it lays everything out for you step-by-step and the fact that everything claimed in the book is backed by science. This program is great because the workouts are short and enjoyable. Also, the diet is very flexible and easy to follow. My success and results with the program have translated into me having more energy and confidence in every day life. Everyone. From the beginner, to the advanced, and even the veteran. When I started this program, I had already been lifting for quite a while and was frustrated that I was not able to achieve the results I wanted. 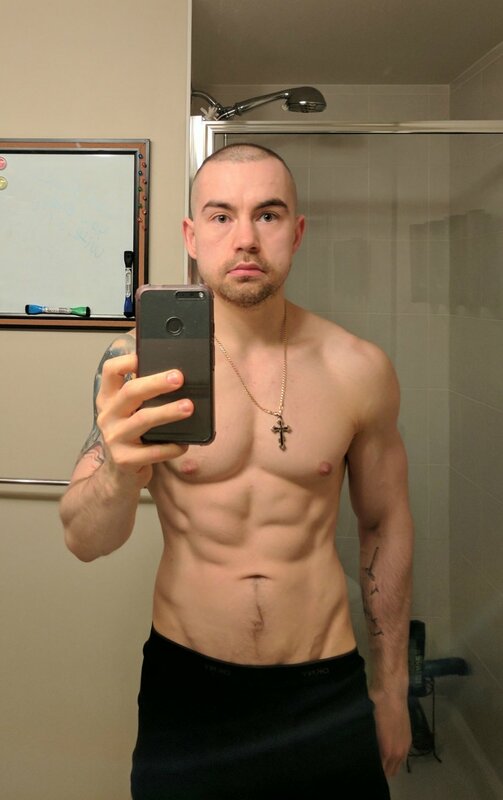 Last time I was “shredded,” I used conventional methods like severe calorie restriction, lots of cardio, and non-compound lifting in the medium to high rep range. While I did achieve that shredded look, I felt very weak and eventually gained back all my weight. I decided I wanted to get shredded again, so I hopped on the Paleo bandwagon. However, I did not track my calories and just ate until I was satisfied. 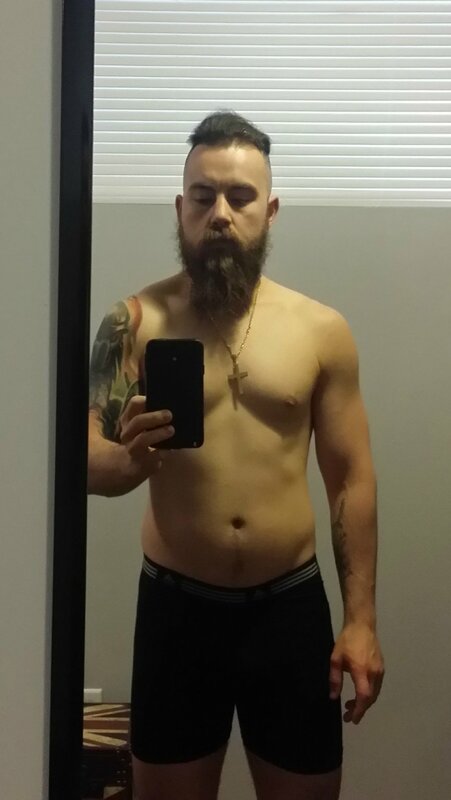 While I did lose weight on a Paleo diet, I was still unsatisfied with my physique and with the food I could not eat (I love dairy and grains!). So I started researching and eventually came across the Bigger Leaner Stronger program. I decided to give it a try based on its Amazon reviews and the claim that it was a science-based approach to weight lifting and dieting. Don’t do tomorrow what you can do today! 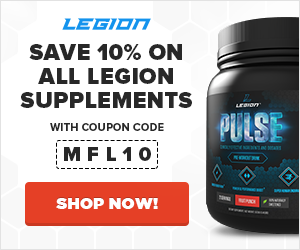 I didn’t use any Legion supplements during my transformation shown here, but I am using them now! I am using FORGE, PHOENIX and PULSE. I have not been using them too long so I have not formed an opinion on them yet.